I love these. And adore the tones! hi, i just find your blog and i love it. i´d like your visit mine i´m new doing this! just found your blog. 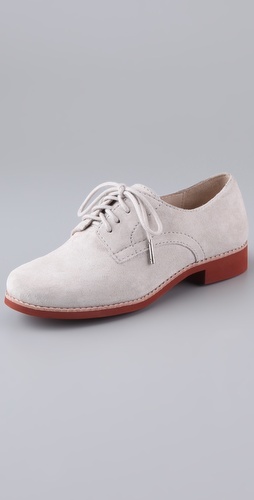 love this post on oxfords! Oh, I love all these different brogues! So classic and chic! Gotta go with the Fratelli Rosetti ones. Gotta do it!